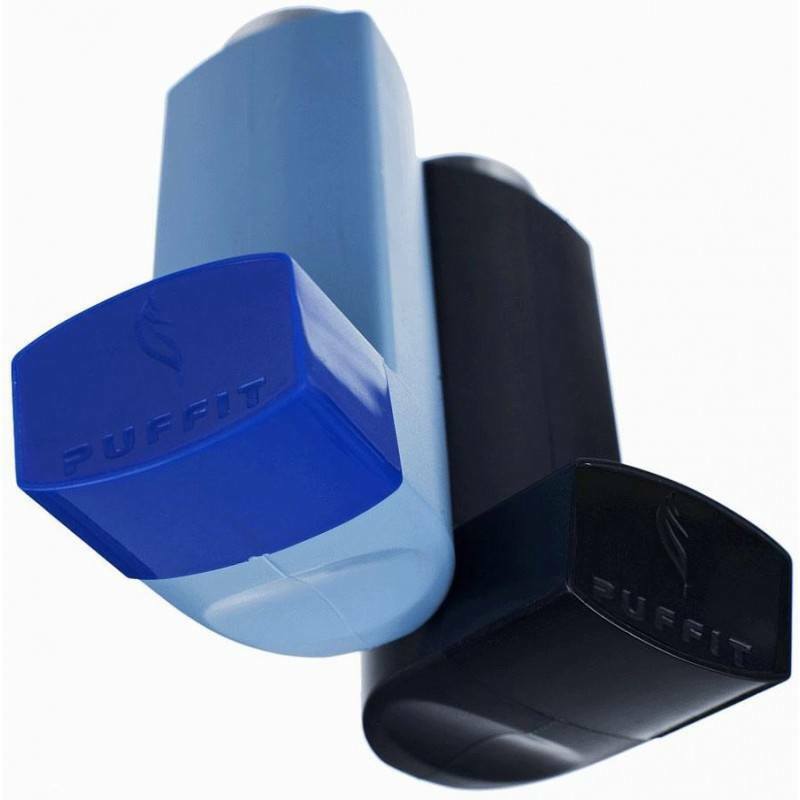 Puffit 2 is the original conduction vaporizer for Marijuana. It is very comfortable to carry in any pocket and above all very discreet! 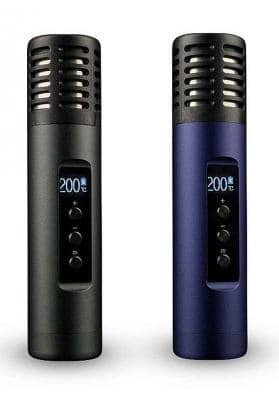 This is the original vaporizer version of Discreetvap, it was the first model to be launched on the market with a similar design of an inhaler for asthmatics. 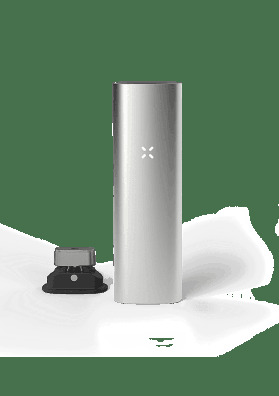 This Puffit vaporizer is portable and corresponds to the latest technology for vaporizing Marijuana. 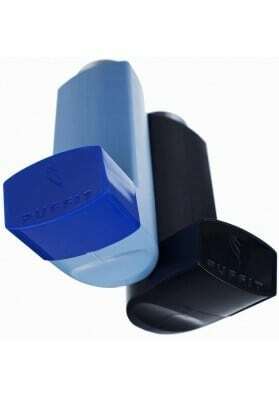 It is made of high quality and solid plastic, long-lasting and lightweight to carry. It is very comfortable to carry in any pocket and above all it is very discreet. 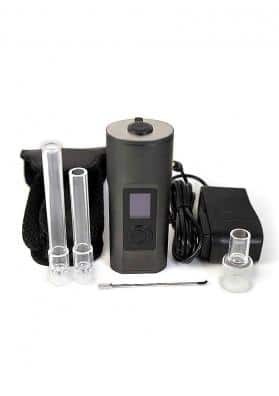 In theory, you can not vaporize hashish with this Puffit Vaporizer, although there is a small tip to do: you will need to make a bundle with a mesh and put the whole in the hashish. After that, introduce the whole package in the bowl to avoid the waste of staining the bowl or to obstruct the air passage. 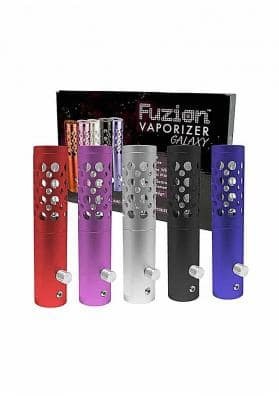 However, there are other Marijuana vaporizers that are more suited for hashish.